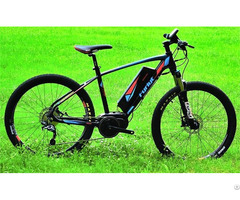 Guangzhou BionC Intelligent Sports Equipment Co.Ltd is a specialist Research& Development manufacture of bike and electric bicycle. 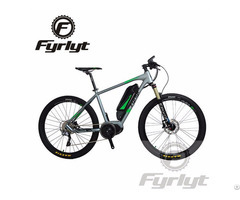 We start our business in Baiyun District Guangzhou in 2013. 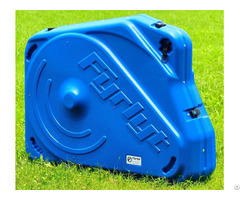 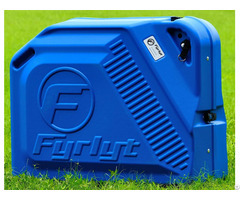 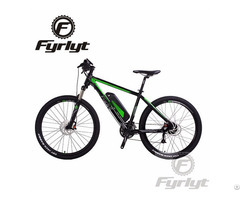 Our main products are Fyrlyt bike, bike case and other bicycle accessaries. 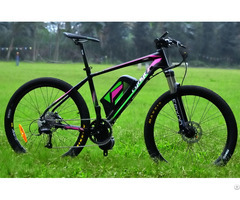 Meanwhile, we are the general agency of BionX(Brand in Canada) conversion system in mainland China.